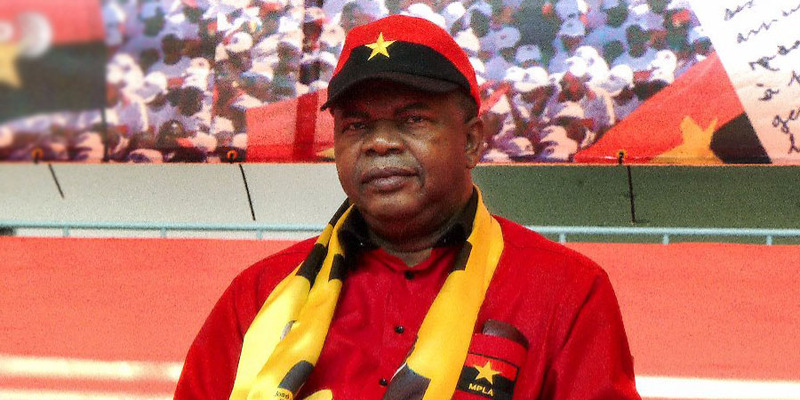 Jose Eduardo dos Santos’s 38-year reign over Angola finally came to an end Tuesday when his hand-picked successor Joao Lourenco was inaugurated as president at a ceremony in Luanda. The party won 61 percent of the vote in August, a sharp drop in support from the previous election in 2012 as the country suffers an economic crisis triggered by the fall in oil prices. Party loyalist Lourenco, 63, until recently the defence minister, delivered a speech to several thousand people at the ceremony, vowing to tackle the country’s abject poverty and jobs shortage. “Employment, poverty alleviation, promotion of opportunities and business policies will be implemented,” he said, adding he would govern for “all Angolans”. Opposition parties boycotted the inauguration after denouncing “irregularities” in the election, saying the ballot was marred by unfair media coverage and suppression of opposition voters. UNITA, the main opposition party, this month dropped its threat to refuse to attend parliament over its complaints, while the Consitutional Court dismissed its case alleging election flaws. Though seldom seen in public, Dos Santos, 75, has been a looming presence in daily life for as long as most Angolans can remember, maintaining fierce control throughout its devastating civil war and a short-lived oil boom. Dos Santos’s reign saw the end of the 1975-2002 war and a post-conflict investment boom as the country exploited its oil reserves. But the slump in crude prices in 2014 hit the country hard. Dos Santos was Africa’s second-longest-serving leader — one month shy of Equatorial Guinea’s Teodoro Obiang Nguema. Nguema was present at the ceremony, along with President Paul Kagame of Rwanda, Democratic Republic of Congo President Joseph Kabila, South African President Jacob Zuma and other African leaders. 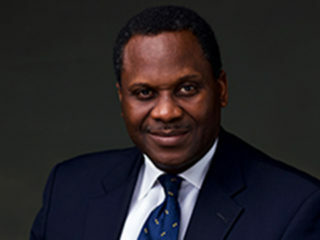 Dos Santos’s regular visits to Spain for “private” reasons fuelled criticism that the state of his health was being hidden from ordinary Angolans. Earlier this year, his daughter Isabel — who has become a billionaire and Africa’s richest businesswoman under his rule — was forced to deny rumours that he had died in Spain. Isabel heads the state oil company Sonangol and his son Jose Filomeno holds the reins at the nation’s sovereign wealth fund. Critics have often accused Dos Santos of ruthlessly suppressing dissent and enriching his family and the ruling elite. 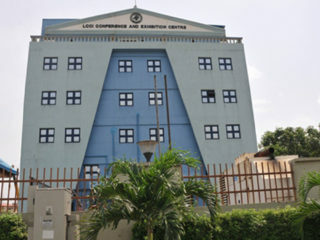 Amnesty International called for Lourenco to “guide the country out of the spiral of oppression” and castigated Dos Santos’s “appalling human rights record”. Dos Santos is to remain MPLA party chief, and new laws have been passed to limit the unfettered presidential power he enjoyed. The day after the vote, Lourenco denied that he would be a puppet ruler. EU diplomatic chief Federica Mogherini said in a statement that the election and peaceful political transition was “a clear sign of Angolan people’s commitment to democracy”.